It would appear that Toyota engineers have done the impossible and improved the fuel economy of the Toyota Prius. Once the release date for the 2017 Toyota Prius Prime arrives and the car shows up at Allan Nott, some buyers may not believe their eyes. The Prius Prime represents a new member of the Prius family, by taking every lesson, note and piece of fuel-saving technology produced by Toyota and placing those things into a single platform. 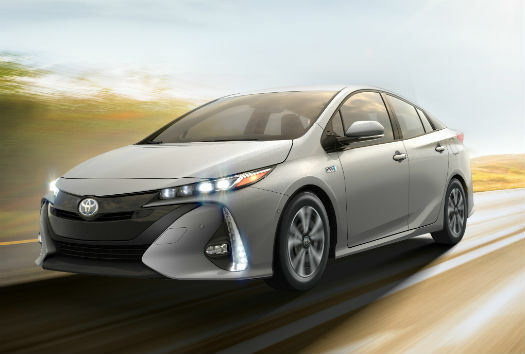 Toyota has created the new Prius Prime to be able to run on either gasoline or electricity, thus giving it incredible fuel economy and electric-only range scores. To accommodate the newly added technology, as well as make the 2017 Prius Prime more aerodynamically-friendly, Toyota engineers had to tweak the car’s dimensions a bit. The 2017 Toyota Prius Prime is a little more than two inches longer, about a half-inch wider and sits about an inch lower than previous versions. Not only does this make the car slice through the air easier, but it also has resulted in more available cargo room. The gasoline/hybrid portion of 2017 Toyota Prius Prime works like previous versions. No sense reinventing the wheel there. 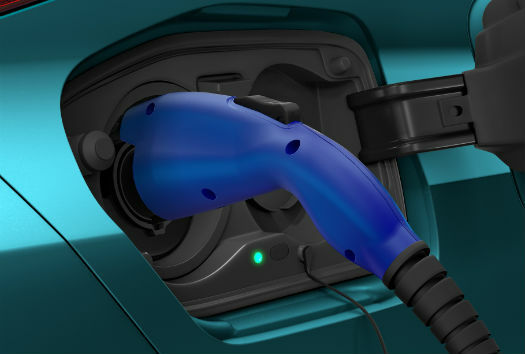 The secret to being able to travel up to 600 miles between fill-ups as well as an equivalent miles per gallon (MPGe) score of 120 or better is a dual motor generator drive system. Drivers of the 2017 Prius Prime will be able to travel up to 22 miles at more than 80 miles per hour using no gasoline whatsoever. According to Toyota research, most commutes stay with this range. Additionally, owners can charge the lithium ion battery system of the 2017 Prius Prime by plugging it into a standard 120-volt outlet, taking about 5.5 hours. That time can be cut in half by plugging the car into a 240-volt outlet. Just like in the 2016 Toyota Prius, the new Prime version will feature a double wishbone suspension package. This finely tuned feature, in addition to the wider stance of the car, will really help drivers feel engaged behind the wheel. When quick acceleration is needed, like merging on to the highway, the 1.8-liter, Atkinson Cycle four-cylinder engine provides the bulk of the energy. Further efficiency can be had when the electrical system and gasoline power generator are working together, in a mild hybrid configuration. Toyota is also employing automatically-operated shutters in the grille of the 2017 Prius Prime. This will benefit aerodynamics as much as it will with its handling profile. If you would like to learn more ahead of the release date for the 2017 Toyota Prius Prime or would like to know anything about our current inventory, contact an Allan Nott sales professional today. How much room is in the 2018 Toyota Prius? What Are the 2016 Toyota Prius Performance Specs? 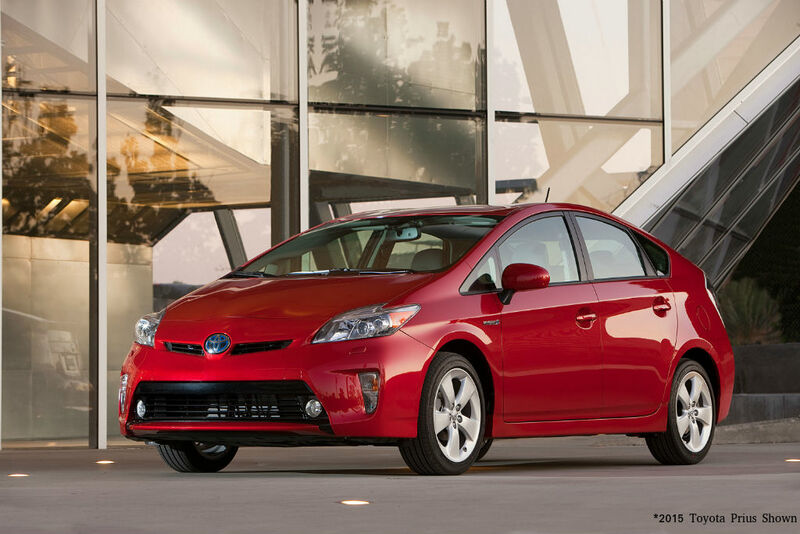 Toyota Proves Itself a Hybrid Leader With 8 Million Sold! This entry was posted on Wednesday, April 6th, 2016 at 8:11 pm	and is filed under Toyota Prius. You can follow any responses to this entry through the RSS 2.0 feed. Both comments and pings are currently closed. File Those Taxes So You Can Invest in a New Toyota or Honda! What is the Meaning Behind the Toyota Logo? It’s Time to be on the Lookout for Deer!